Chitral: Prime Minister Nawaz Sharif affirmatively announced on October 29 that the Lowari Tunnel project would be completed by the end of 2016. 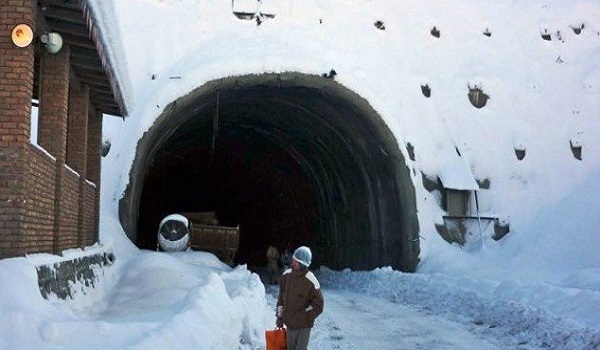 Reportedly, the PM vowed that the people of Chitral would not have to wait longer than the projected deadline. In this regard, he guaranteed the provision of funds required for on-time execution and directed the National Highway Authority to expedite construction work.